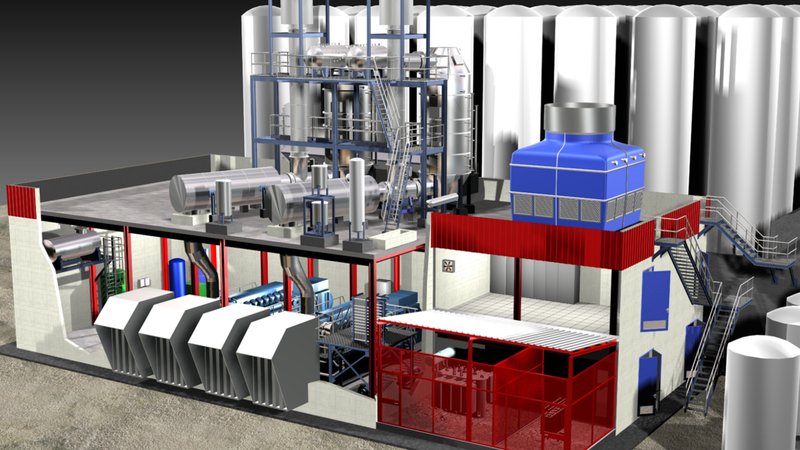 Simple cycle cogeneration plant with a 7MWe gas turbine and a heat recovery steam generator (HRSG), with afterburner, that allows the production of 30 t/h of steam. 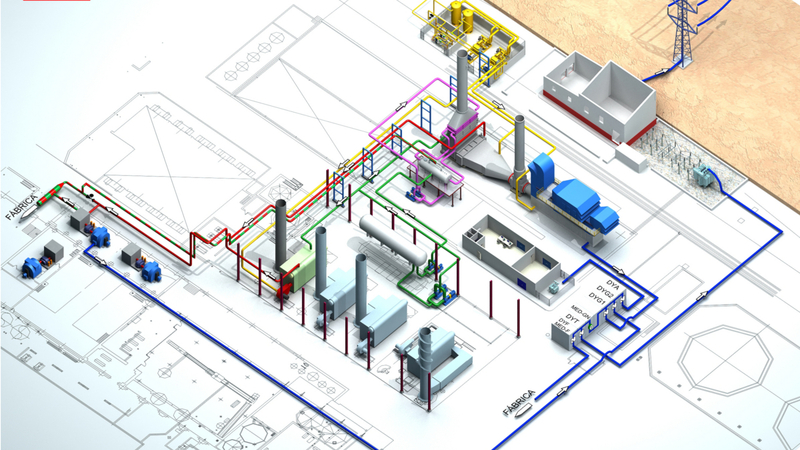 It was designed to operate as an emergency plant, obtaining an additional 1 MW, with steam injection, and 3000 m3/h of compressed air from the turbine compressor, avoiding backup compressors. 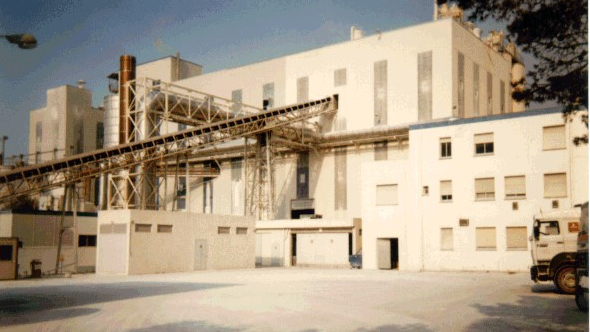 Commissioned in 1989, represented a new milestone in the history of cogeneration in Spain as it was the first plant in Spain with steam injection, the first plant with air compressed extraction from the turbine and the first plant with induced ventilator that allowed the operation of the boiler burner even when it was out of service. 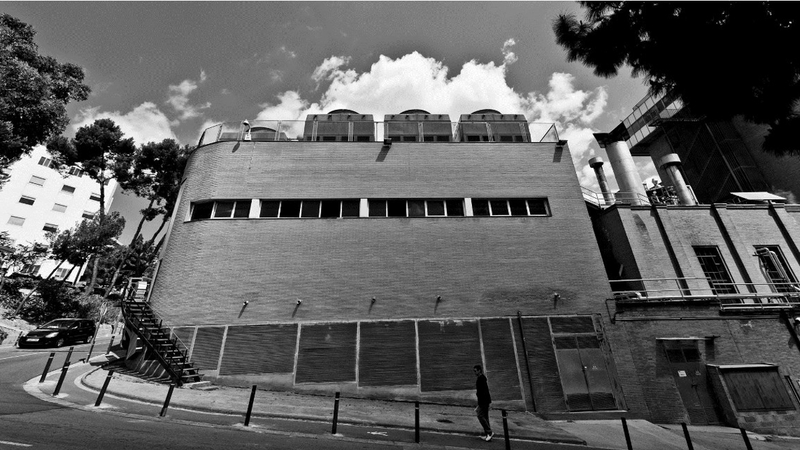 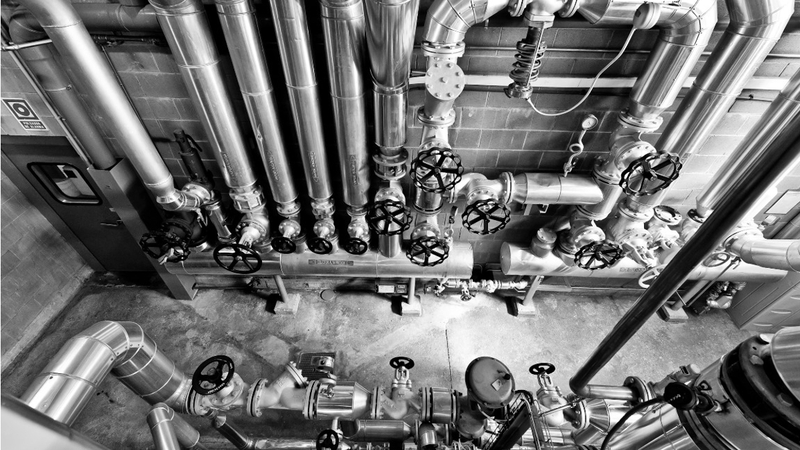 In 1996 it was carried out an expansion of the cogeneration plant with a new line, similar to the existing one, allowing a total power output of 13 MWe, 42 t/h of superheated steam at 35 bar (g) – 305ºC and emergency compressed air.